Collagen Gold is our unique formulation of Collagen, the most abundant protein in our body and vital for maintaining healthy skin, bones, tendons, ligaments, blood vessels and muscles. Our body needs a continuous supply of collagen as it is being constantly broken down and replaced. As we age, our ability to produce collagen diminishes. The most obvious signs are sagging and wrinkly skin. Another sign, you may not realize linked to a collagen deficiency, is stiffness in your joints and loss of flexibility. Researchers have shown taking collagen as a supplement is more effective than applying a collagen skin or joint cream. The benefits of taking collagen orally are considerably stronger and longer lasting. Collagen Gold is our unique formulation of liquid marine collagen in a vegetarian capsule; making it easier to swallow and allowing the collagen to be readily absorbed by your body through your digestive system. 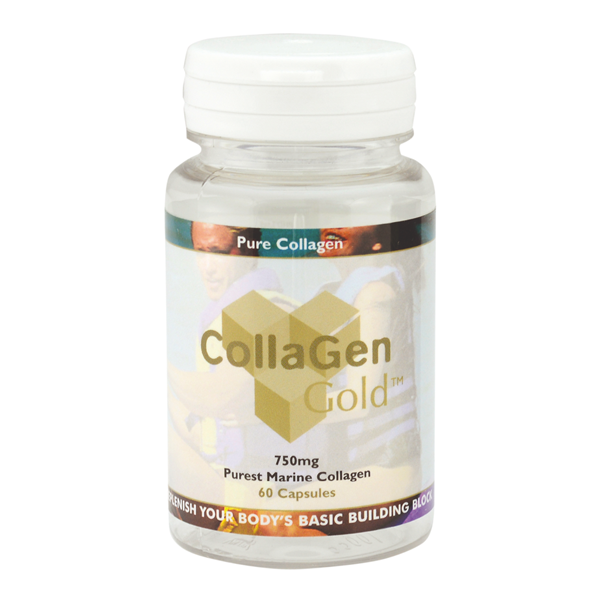 Once it has entered your digestive system, Collagen Gold is attracted to your body’s fibroblasts – the centers of your own collagen production. Here Collagen Gold stimulates your body to produce more of its own collagen; while also adding itself to your body’s supply of available collagen. Collagen Gold contains shorter collagen particle fragments which are more readily absorbed by your body than complete, long collagen molecules. Research has shown this fragmented form of collagen is more bio-available and is therefore more effective, giving faster results which are longer lasting. After 12 hours of entering your digestive system, Collagen Gold will have reached the tissues requiring collagen and will begin repairing your body. Taken daily you will find yourself recovering a youthful glow and feel to your skin; together with increased flexibility and pain free movement as your joint, tendons, ligaments, bones and muscles receive the collagen they need to repair and renew themselves. Taken in capsule form, Collagen Gold produces a more youthful and even complexion by reducing skin lines and wrinkles. Over several weeks, your skin will become smoother and firmer, starting around the eyes and lips. Collagen uses your body fat as the energy source to make the proteins necessary for the repair of your body. By taking additional Collagen Gold, your body burns up more fat, reducing your body fat, leading to weight loss. 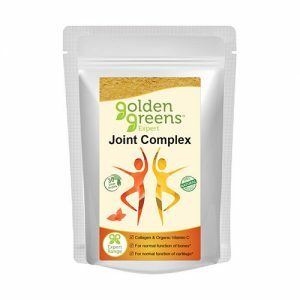 Since the 1970`s, it has been accepted those suffering from a wide range of joint and mobility problems benefit from taking collagen supplements. Collagen is essential for strengthening replenishing ligaments, bone and cartilage. 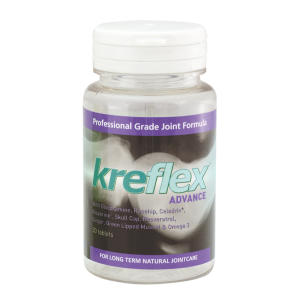 So easing the root cause of many joint pain and mobility issues. Each Prime Strength™ capsule provides 750mg purest Marine Collagen. Take 2 Collagen Gold capsules on an empty stomach with water, at least two hours after a meal, ideally just before bed. 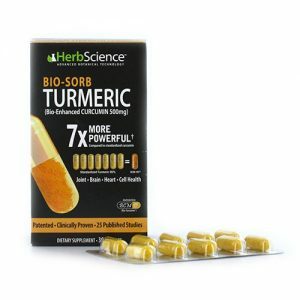 This allows the capsules to pass through the digestive system and passed reach your fibroblasts where it work can begin.